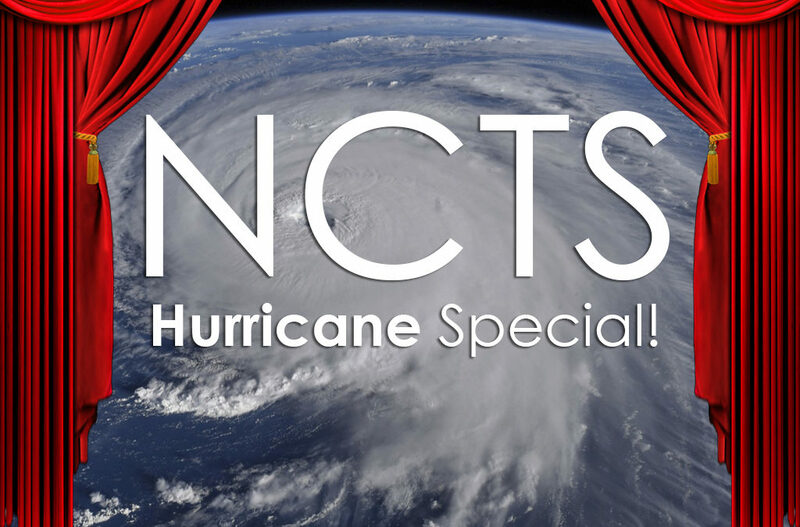 NCTS: Hurricane Special w/ Nicki Hart, Greg King & Peggy Taphorn! Hurricane Florence be damned, the show must go on! … ‘Cause it would really look bad for us to flake out on only our second episode back from hiatus. For our Hurricane Special, we spoke with actors Nicki Hart and Greg King, who are both starring in the world premiere of “Music City,” a modern country music musical being performed at the Cape Fear Regional Theatre in Fayetteville. We also spoke with Peggy Taphorn, artistic director for Sanford’s Temple Theatre, about their season opener, “1776.” Our host James, also shares how Peggy was involved in among the top three most embarrassing moments in his life (it’s a bad one).